This post is no different, except that I have posted three spill updates in three consecutive months. And this one is chock full of contamination. A tank holding crude MCHM, a chemical used to prepare coal for combustion, failed, dumping about 10,000 gallons of the toxic chemical into the Elk River just a few miles upstream of a major drinking water intake; a federal emergency was issued and 300,000 people were told not to use their tap water for drinking, bathing or cooking,” according to EHS Today. A different statement from Charleston released on Feb. 11 explained “More than 100,000 gallons of coal slurry poured into an eastern Kanawha County stream Tuesday in what officials were calling a “significant spill” from a Patriot Coal processing facility,” according to the West Virginia Gazette. This immobilized the creek, as it was filled with black sludge. This was the second pollution disaster in West Virginia in 2014. 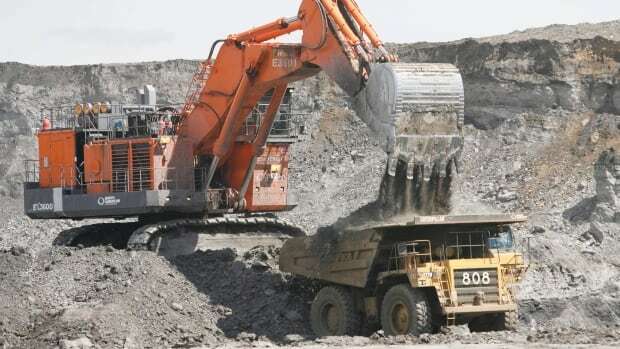 Meanwhile, in Edmonton, Alberta (Canada), research confirms that Alberta’s oil-sands mining operation tailing ponds (those which hold mine waste) are cracked and seepage is heading into the Athabasca River. According to the CBC, environmental research groups have thus far underestimated how much was leaking, but they have known that the tailing ponds are likely to release some chemicals. So, toxic chemicals, coal ash and mine tailings have been causing a bit of trouble in North America, with in the Eastern United States taking the brunt of it so far in 2014. Many of these issues are due to aging ponds/pipes infrastructure, which are built to keep in the contaminants. However, as I mentioned, they are aging, so they are less likely to keep in the coal ash and mine tailings. But without the pond in the first place, where would they put the waste? The last story is a bit of a twist. The Exxon CEO, Rex Tillerson, is banning new fracking initiatives near his house in Texas because fracking degrades property value. Think Progess/Climate Progress reports that he is blocking production of a 160-foot water tower which will supply water to a fracking initiative nearby. Well, who would have thought that? How ironic. Well, if the CEO of the biggest natural gas provider in the United States doesn’t want fracking in his backyard, why should we? However, there has been one victory in the fight against spills: a Nebraska court has banned the Keystone XL Pipeline from running through their state. Look for a separate blog post on Thursday describing those issues!